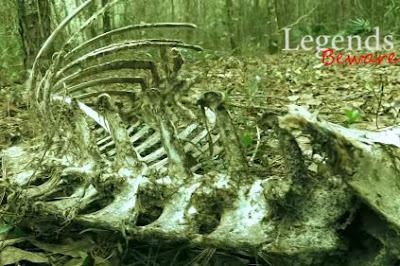 In this video, Legends Beware investigates the Richloam Wildlife Management Area in Sumter County, Florida. What really peaked his interest about this place was that there have been several reported sightings of Skunk Apes by the Bigfoot Field Researchers Organization (BFRO), so of course he had to check the place out for himself. I really like this guy's videos, and he seems to go into these investigations with a clear and objective head.